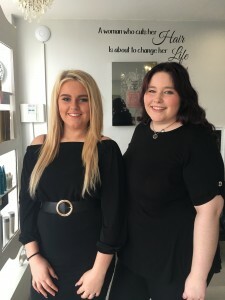 Alaina is just 17 and has been with us 4 months, she has a cheeky, happy personality and she helps keep the salon run smoothly and efficiently. We couldn’t do our job without these superstars. This entry was posted in blog, News, Salon News on March 29, 2017 by j4cqu1.